HI i own a 2012 Aygo ice and would like to upgrade my sound system. Does anyone have any good suggestions for Speakers? Not too sure whether u want to upgrade your Dash Speakers or the Front door ones, or if u would like to do both? I will give u some advice, these are the ones that I upgraded to. Both two great quality Speakers which will dramatically improve your sound quality. Will u be using a single din or dual din head unit? 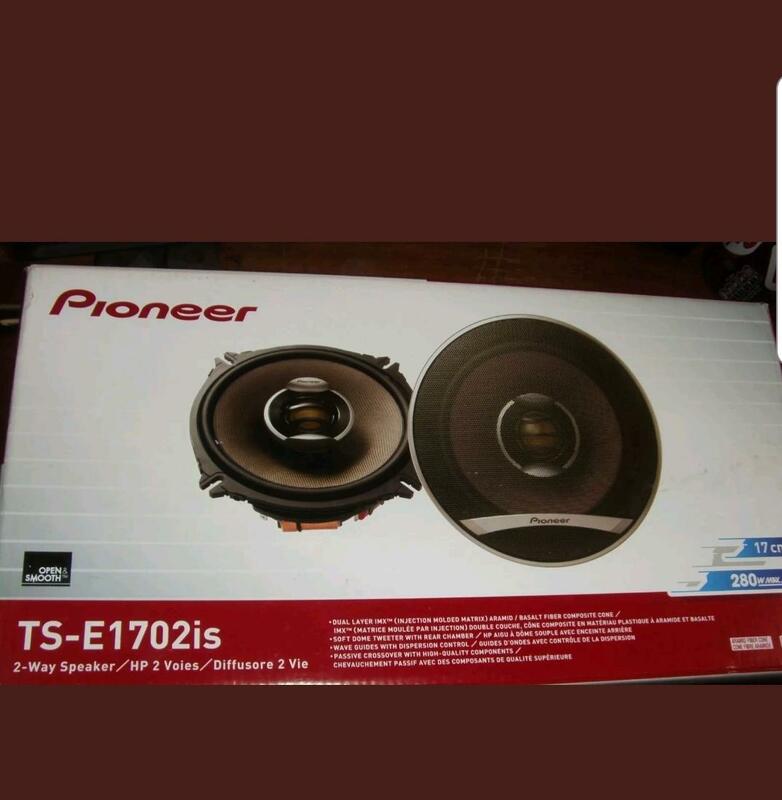 i lifted up the grills on my dash to find they are actually tweeters, i assume i can not just change them for normal 4" Speakers? 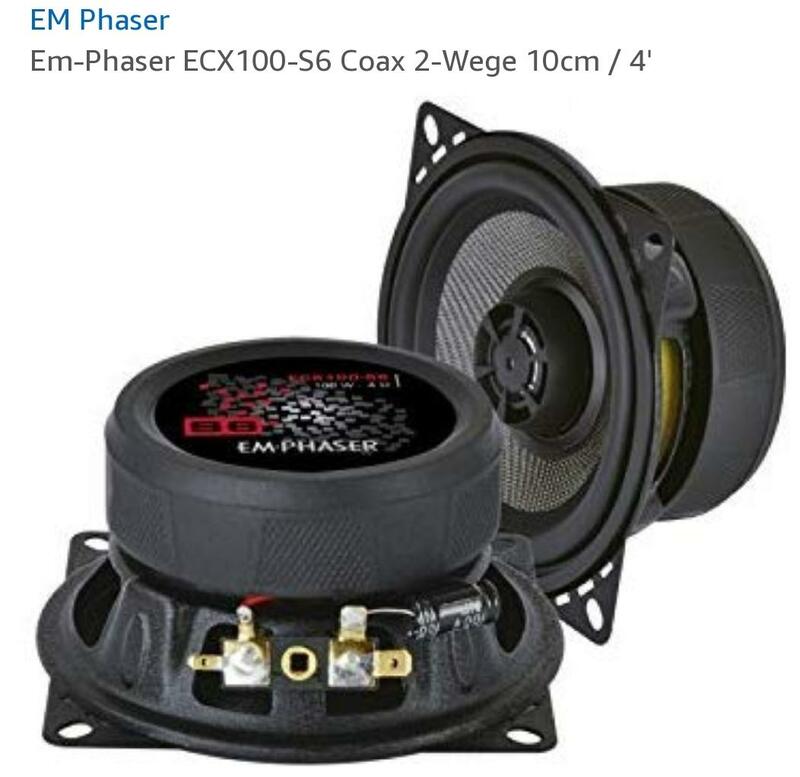 Could i just replace the door Speakers with the Speakers you suggested and leave the tweeters alone?